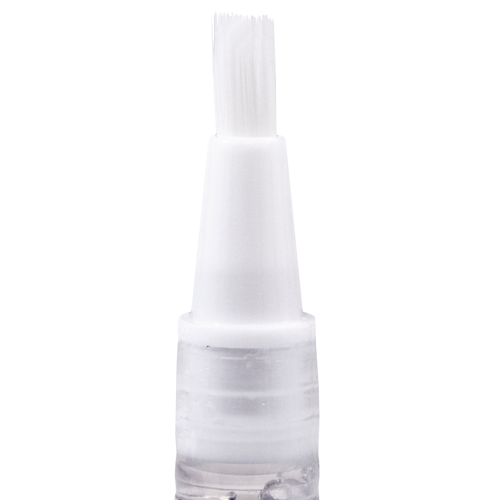 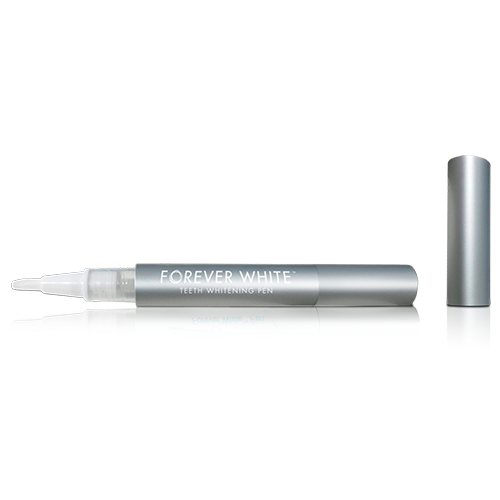 The Forever White™ Teeth Whitening Pen has advanced gel that whitens teeth BETTER and with LESS sensitivity than competing brands. 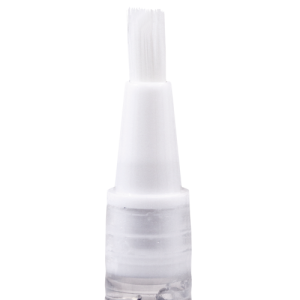 It’s so convenient and easy to use: just smile and brush on some gel. 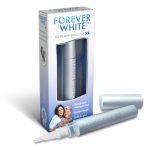 Teeth get whiter with each application. 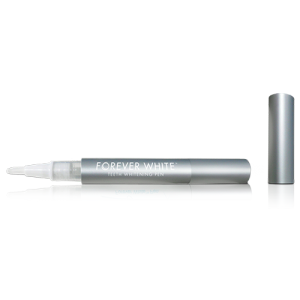 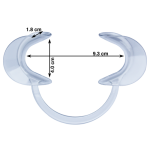 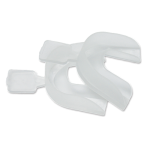 It’s perfect for touch-ups and on-the-go whitening!